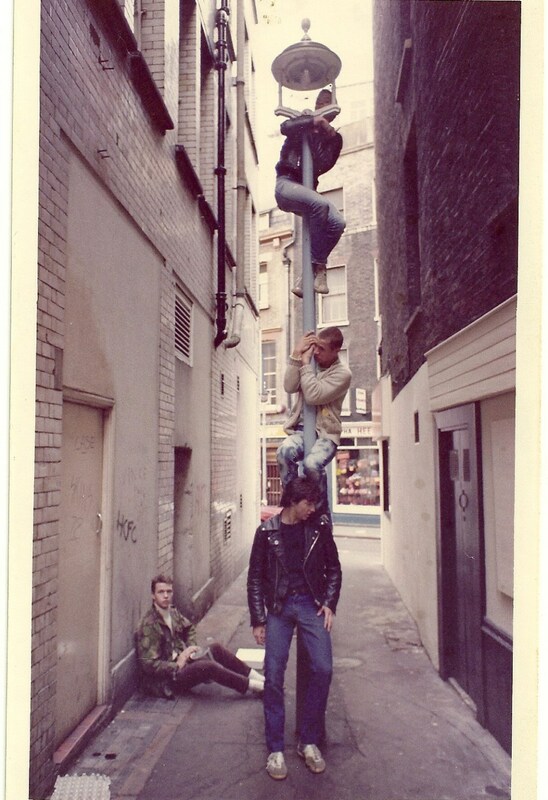 We've been playing on the paved gold streets of London since the early 70s & in the early 80s we scuffed our hands & knees in the golden era of UK BMXing and Skateboarding. While at the same time help kick-start the birth of London Graffiti & Hip Hop, we pioneered it all. We would spend every spare minute of the day painting our artwork on the side of any surface possible. Then we took our art & painted it on the side of the London Underground system while dodging laser tripwires, razor-sharp fences & the mighty electric 3rd rail. Then came the 90s & we were exploring high-rise London tower blocks to set up our pirate radio & broadcasting our music over London while raving in dark sweaty clubs & muddy fields to REAL DJs with boxes of vinyl, not a USB stick in sight. 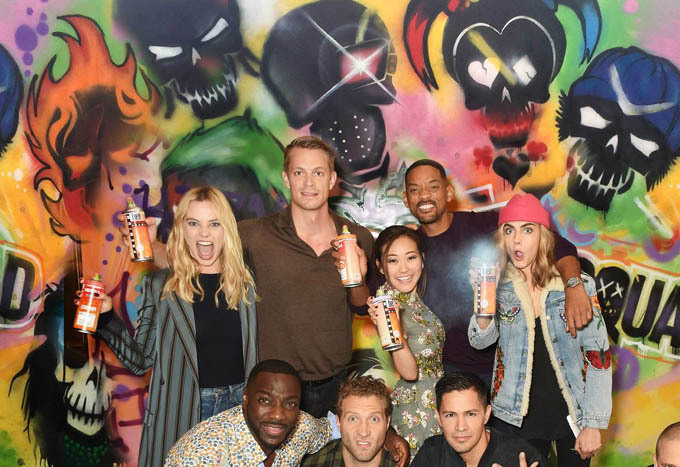 Then we grew up :( & became adults :( & started painting walls professionally & have collaborated with many global brands & celebrities like Adidas, Evisu, Nike, Calvin Klein, Will Smith, Drake, Justin Bieber, Rihanna & Cara Delevingne to name a few. We started adding our art to T-shirts & within hours of being online, they would all sell out. We tried our best to stay under the radar but the streets kept shouting our name wanting more. We personally handprint & stitch to order so delivery will be just a little bit longer than usual as it really is just a 2 man team trying to fulfill 100s of orders a day but it's well worth the wait. We oversee everything & make sure that every item sent out is quality checked. If we wouldn't wear it we wouldn't sell it :) this was key to our new venture as we wanted to make sure that every item we sent out was quality checked. For us customer service is KING. We know you will LOVE our clothing & want to thank you in advance for supporting us. Graffiti Kings was founded by Darren Cullen aka Graffiti Artist SER. Graffiti artist Darren Cullen aka SER from South London began his graffiti career way back in 1983, at the very birth of British graffiti. His path in graffiti started like many graffiti artists with the birth of hip-hop culture in the early 80s. Exploring every aspect of the graffiti-writing scene SER found himself emblazoning his name across the streets and walls of London. This led to a greater need to increase his presence to the public so began the systematic destruction of the train networks and rail infrastructure across the UK & the world. There then comes a point in every graffiti artist’s life when their illegal activity becomes of great interest to the Police and having a prison cell as a second home isn't that appealing so SER needed to rethink. This spurred SER into forming the Graffiti Kings collective with some of the world's best graffiti & street artists to go legit and take on the world. 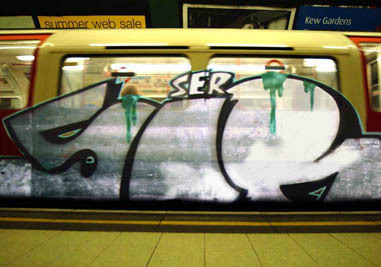 SER is the only graffiti artist approved by the British Government & was chosen as the official street artist for the London 2012 Olympic Games.